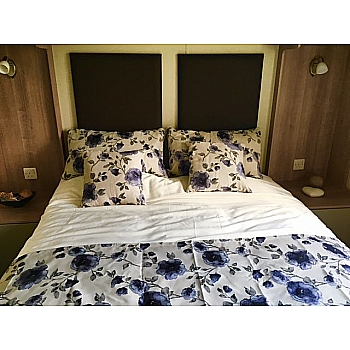 This 2018 Esprit Special Edition is designed and manufactured exclusively for Bridlington Caravans. 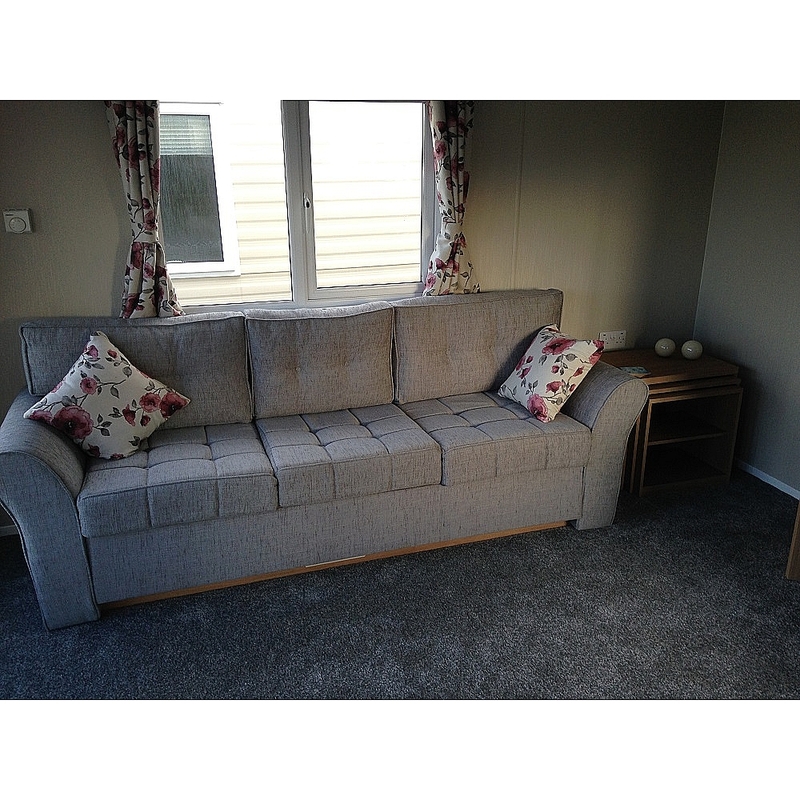 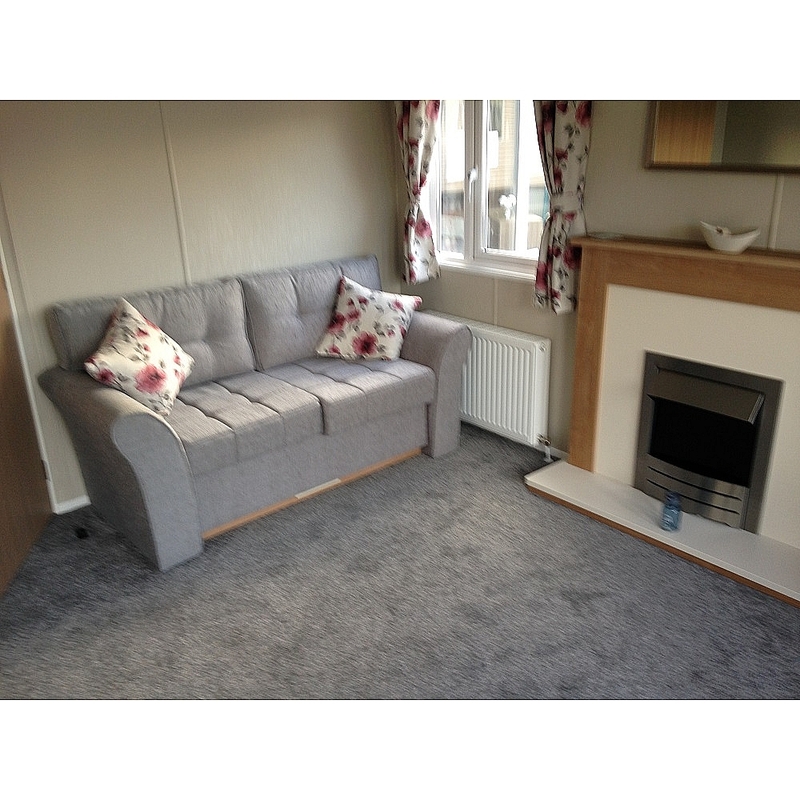 This model has a closed off lounge, very spacious and provides plenty of seating. 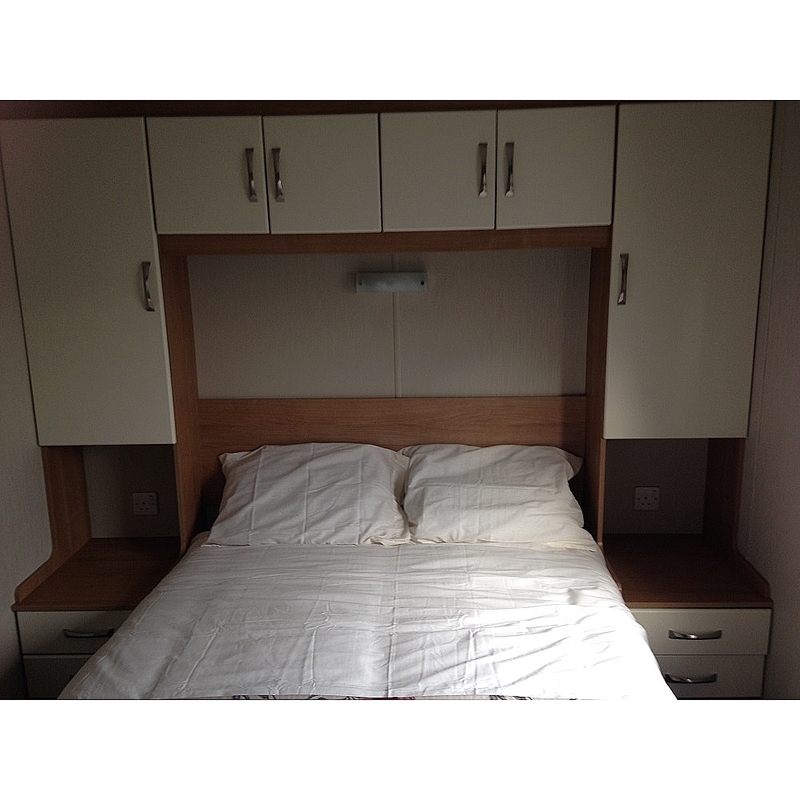 This particular model has a pull out bed in the lounge for those extra guests. 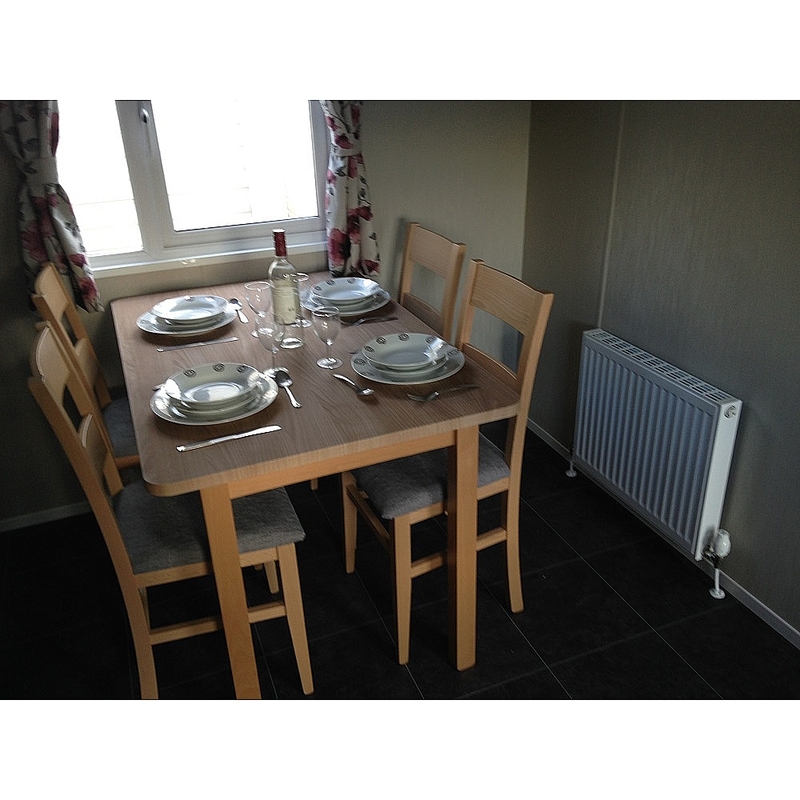 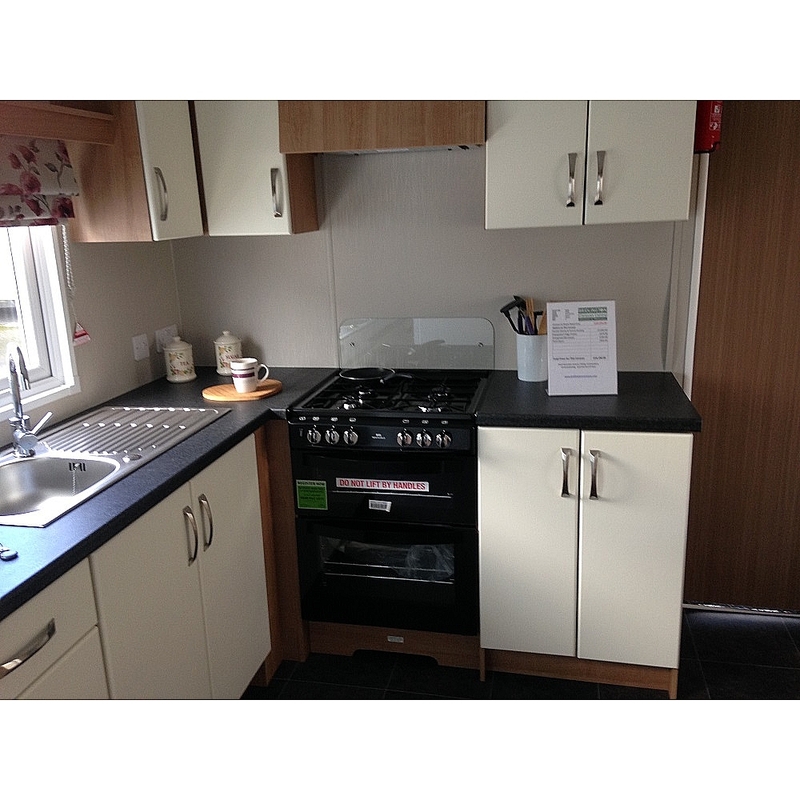 The kitchen has ample storage and is equipped with an integrated Fridge Freezer and Microwave. 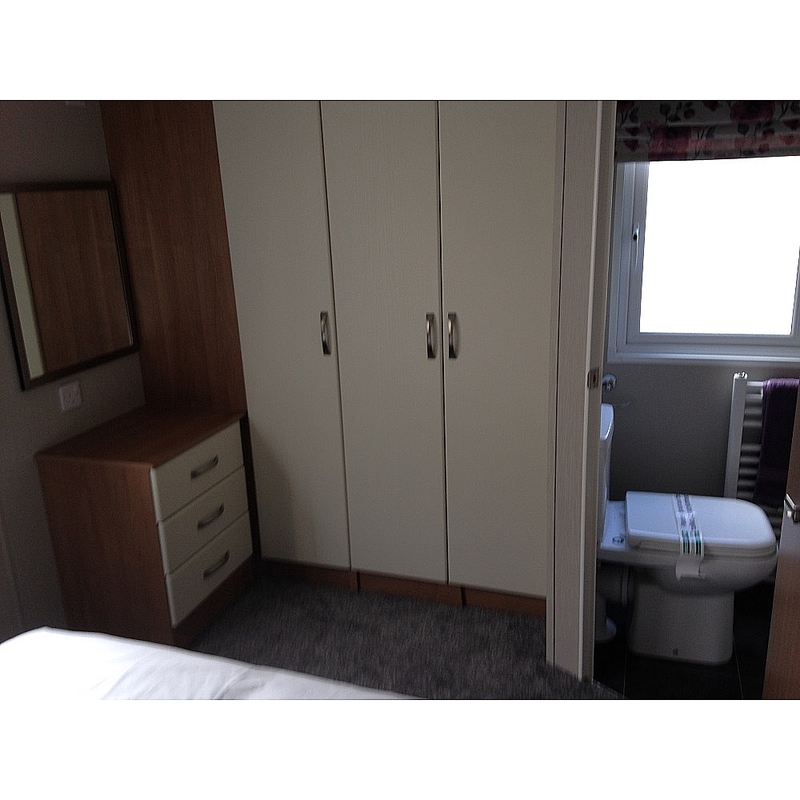 The master bedroom has a large wardrobe and dressing table area. 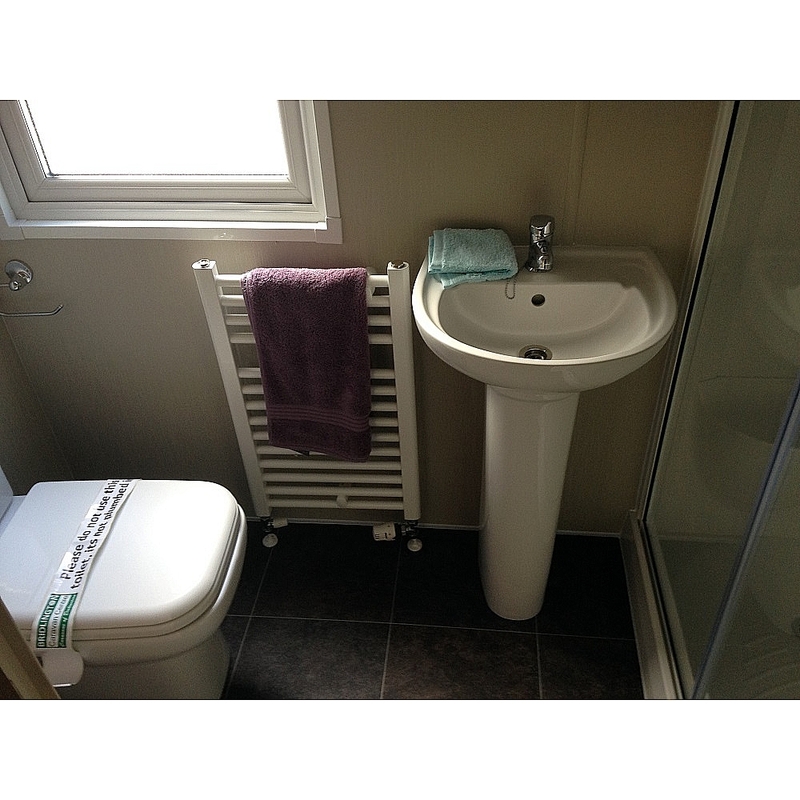 The family bathroom is a good size with attractive fittings. 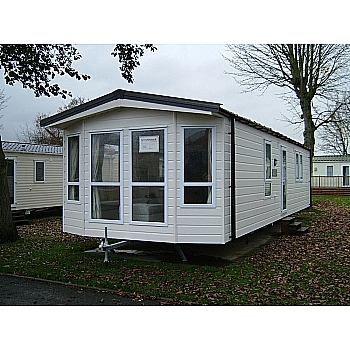 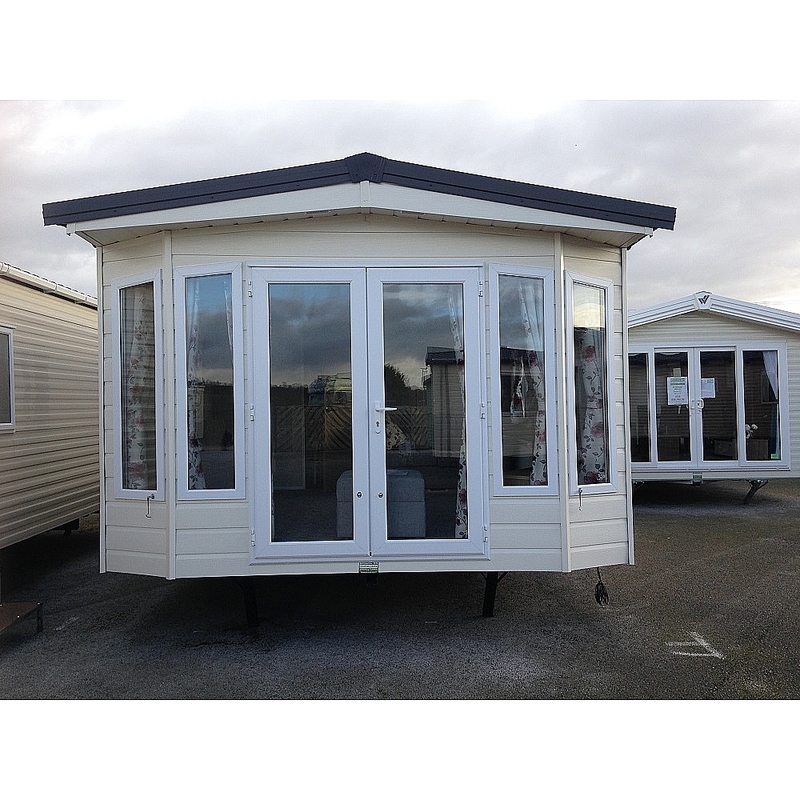 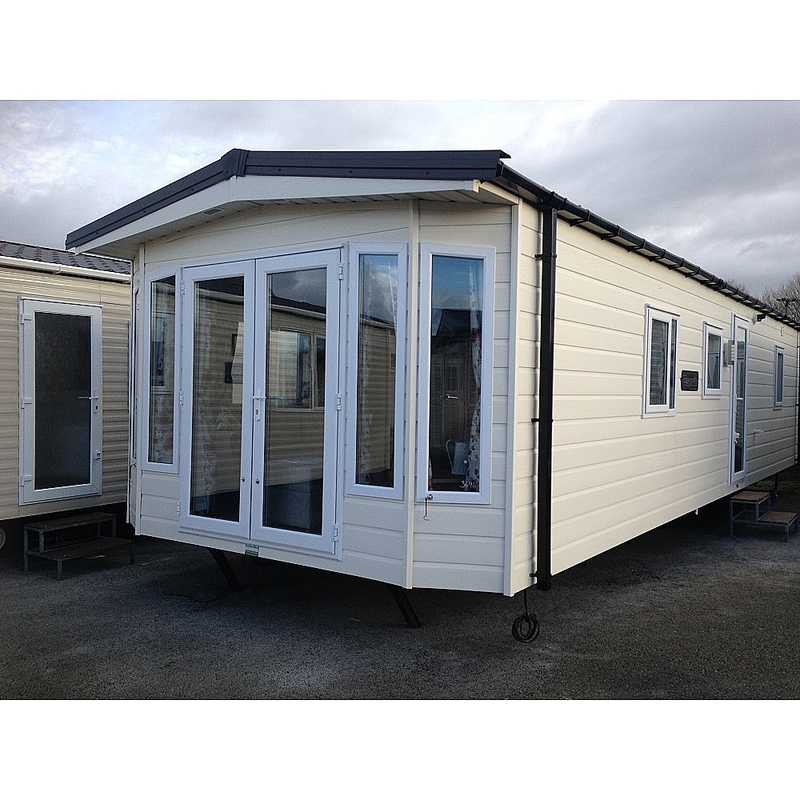 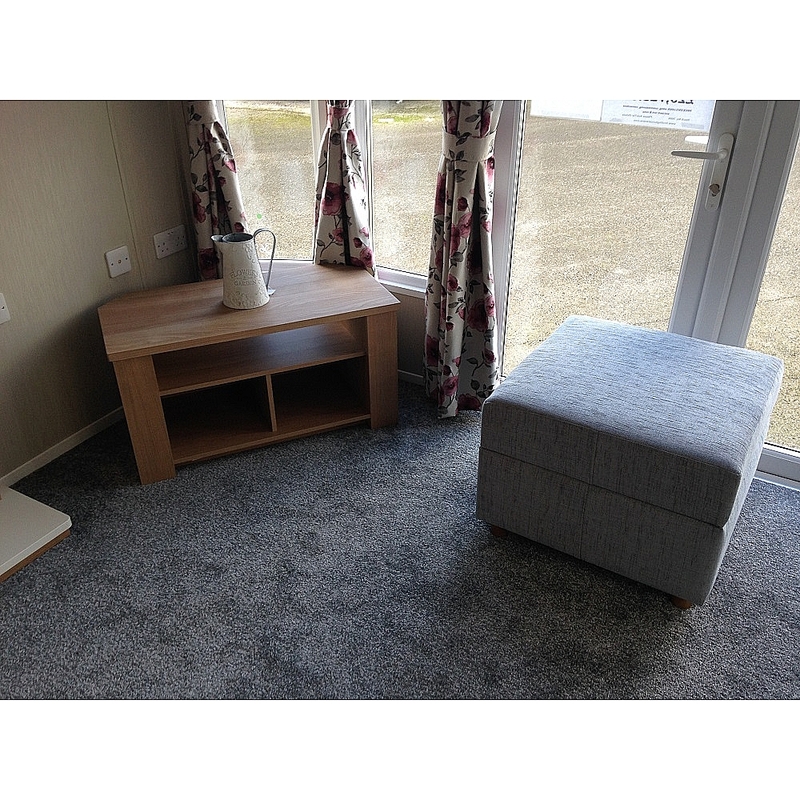 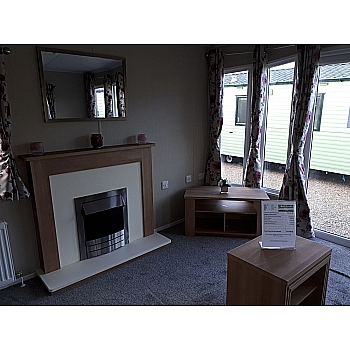 The Esprit special edition is a comfortable, practical and affordable holiday home. 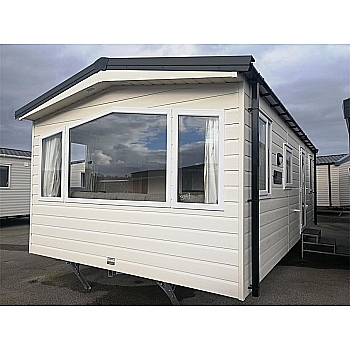 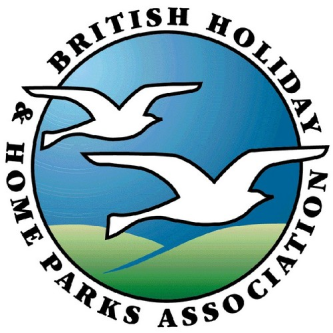 This would be ideal for those wanting to up-grade to a new model, or for those wanting to purchase a holiday home for the first time at a very affordable price. 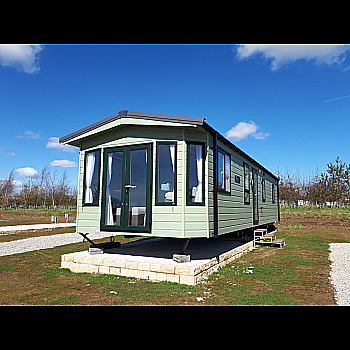 The fit and finish of this Holiday Home are stunning throughout, it really needs to be seen to be appreciated!